Rocket League has quickly become one of the most popular games of the year, to the point where it was even able to take "Best Independent Game" and "Best Sports Racing Game" at The Game Awards yesterday. Although it's been in the spotlight for quite some time and created a massive following for itself, it must have been hard for developer Psyonix Studios to imagine that Rocket League could get this big. The predecessor to Rocket League was a similar game with a not so similar title, Supersonic Acrobatic Rocket-Powered Battle-Cars. It was released on the PlayStation 3 in October of 2008 and given its reception, it's a mystery that Psyonix Studios decided to make a sequel to the game. The decision to make that sequel ended up being worth the risk, as Rocket League has arguably become one of the best games released this year. It was released on PC and PS4 earlier this year in June and while the game's popularity steadily soared above most other games, Xbox One owners were left behind. It took nearly 6 whole months, but Psyonix Studios finally announced that Rocket League would be coming to Xbox One in February 2016. The trailer also showcased the addition of two new cars into the mix, the Armadillo and the Hogsticker, based on Gears of War and Halo respectively. The two vehicles will be Xbox exclusives, to the dismay of PC and PS4 players. Something that might also disappoint fans of Rocket League is the confirmation that there will be no cross-platform matchmaking for the game on Xbox One. Shortly after Psyonix made their announcement, fans took to all forms of social media to ask the developers whether or not the game could be played with people on other platforms, but Psyonix confirmed that it would not be happening. Nevertheless, this is an exciting time for Xbox One owners. Rocket League's release on Xbox One has seen a heavy demand and now, all of those fans who wanted to see the game on their Xbox One have been rewarded. 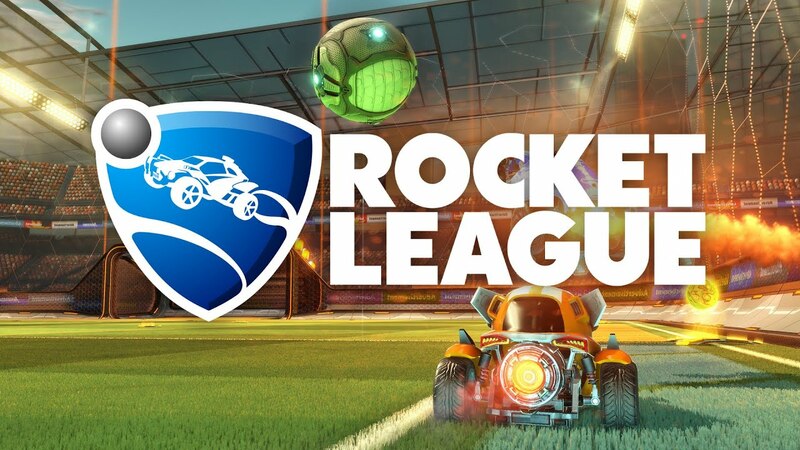 Rocket League will be released on the Xbox One sometime in February of 2016. Silent Night, God, Deadpool and 3 others like this.